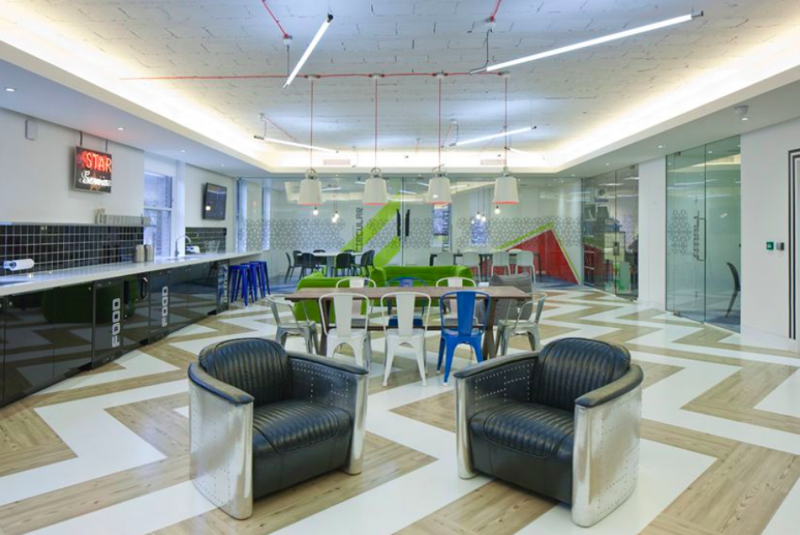 This week we’re bringing you five new-to-market offices in Southwark. To see the full list of new-to-market offices in Southwark, please check out this page. 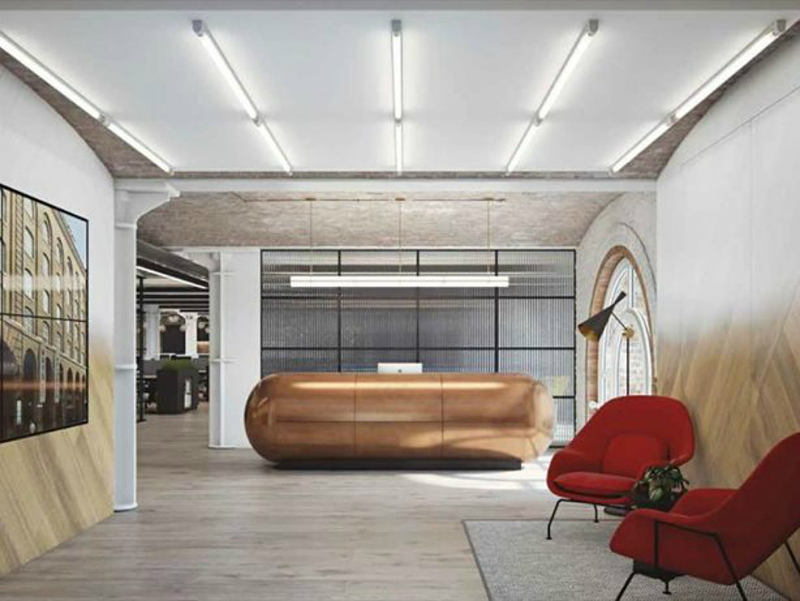 This newly refurbished office spread over two floors. The building has retained most of its warehouse characteristics including high ceiling and original brick features. Hay's Studio is located in the well-known Hay's Galleria and at the centre of an iconic London neighbourhood - London Bridge. It offers an abundance of world class food, shopping and entertainment.The the close proximity to the river is a plus, too. Key features: New lease direct from the landlord, many retail premises around, good transport links around including a train station and buses. 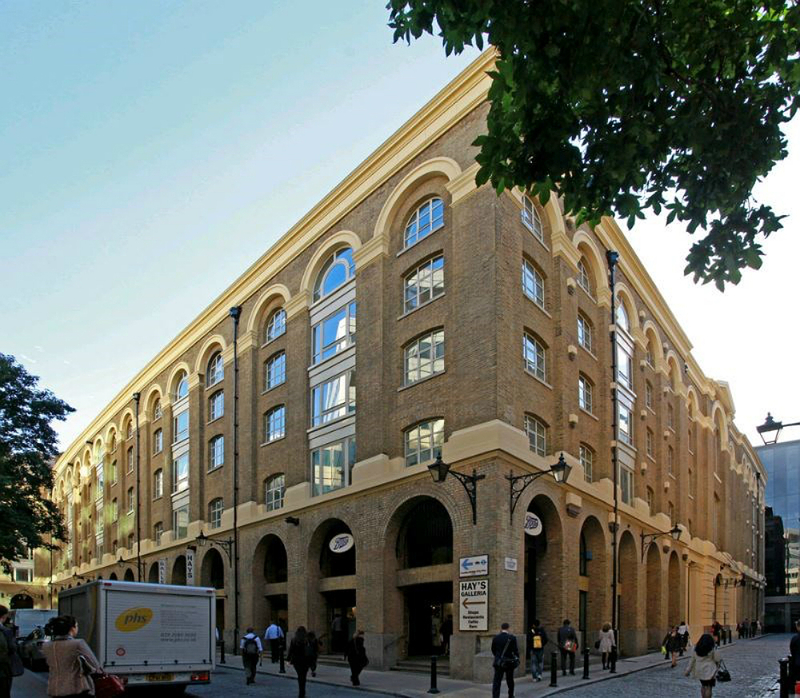 Shackleton House is located in the heart of London Bridge City in Hay’s Galleria overlooking the river. 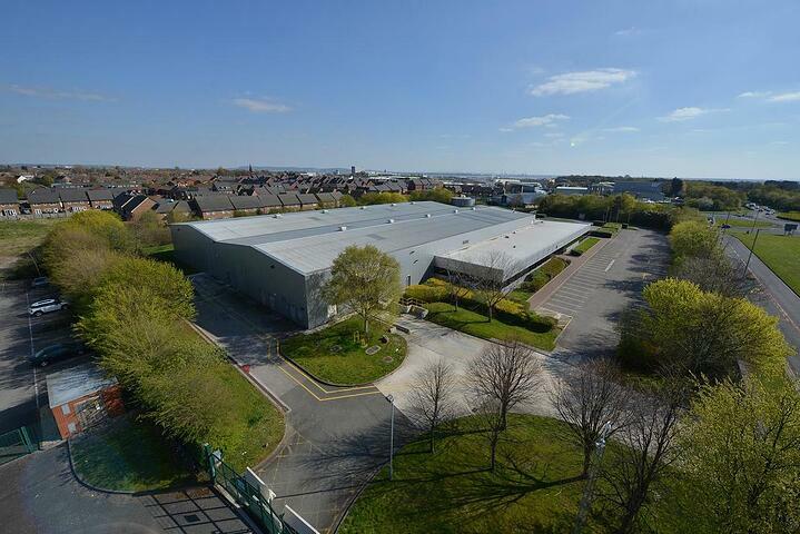 The part second floor is currently arranged with 32 open plan desks, a reception/waiting area, three person meeting rooms, two large executive offices, a kitchen/breakout area, a server room and ample wall storage facilities. 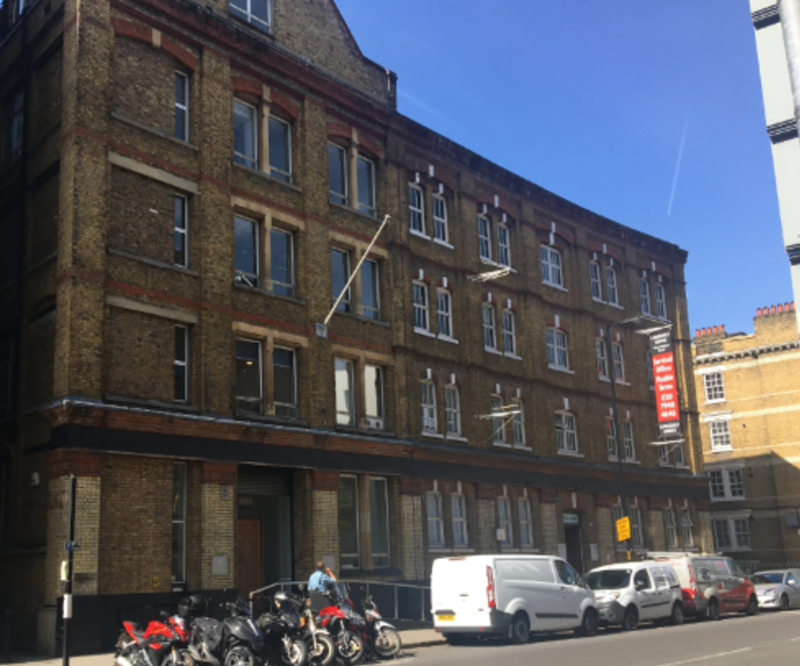 The superb co-working space is situated close to Borough Market and London Bridge tube station. This space is easily accessible for commuters from across London and beyond. This neighbourhood has plenty to offer in the way of bars and restaurants to enjoy after work or during lunch breaks., The following facilities are included in the rent: wi-fi, access to kitchen, 24h access, meeting rooms, breakout area, cleaning, tea & coffee, showers. 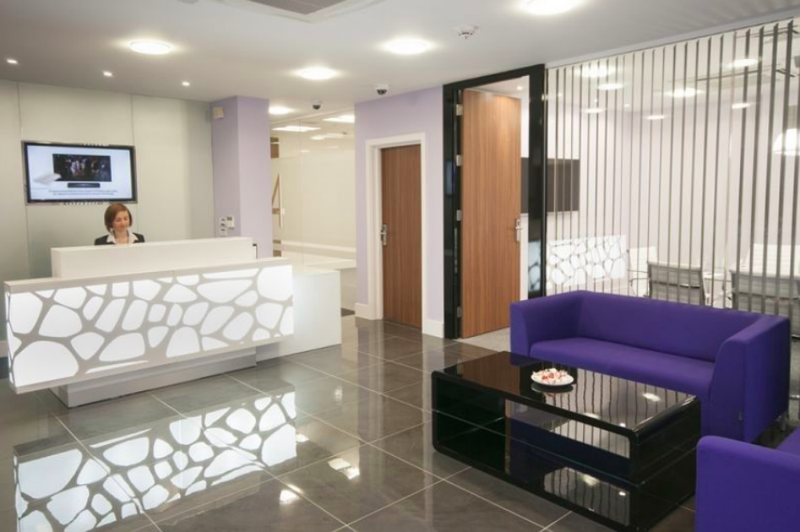 The private offices situated in the heart of the city., The building is located just a few minutes walk from Borough Station which makes it perfect for commuting. 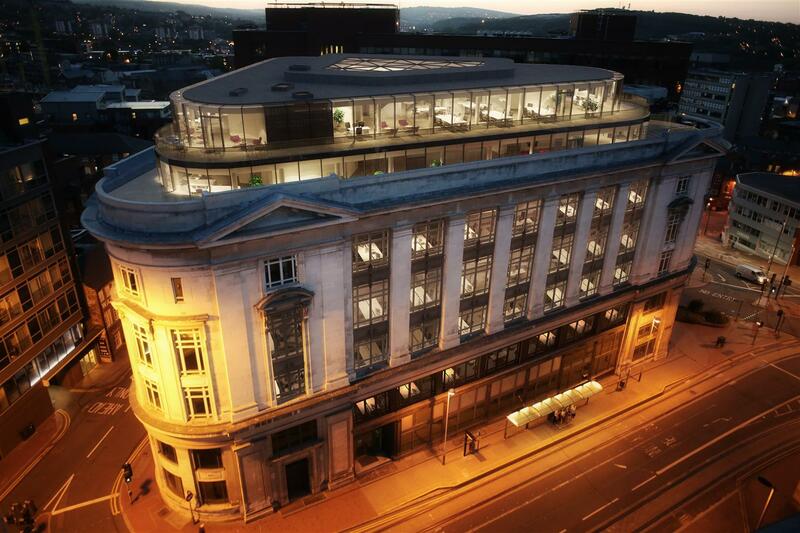 The amenities include kitchen, meeting rooms, breakout area, lifts. To see all new-to-market offices in Southwark, please click here.